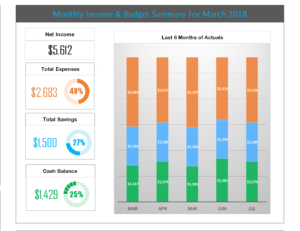 If you’re in the market for a great excel monthly budget template you have found the right place. I’ve personal reviewed this and found it very helpful! 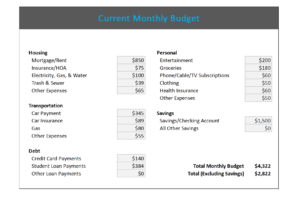 Our Excel Budget Planner Template has a number of different features. 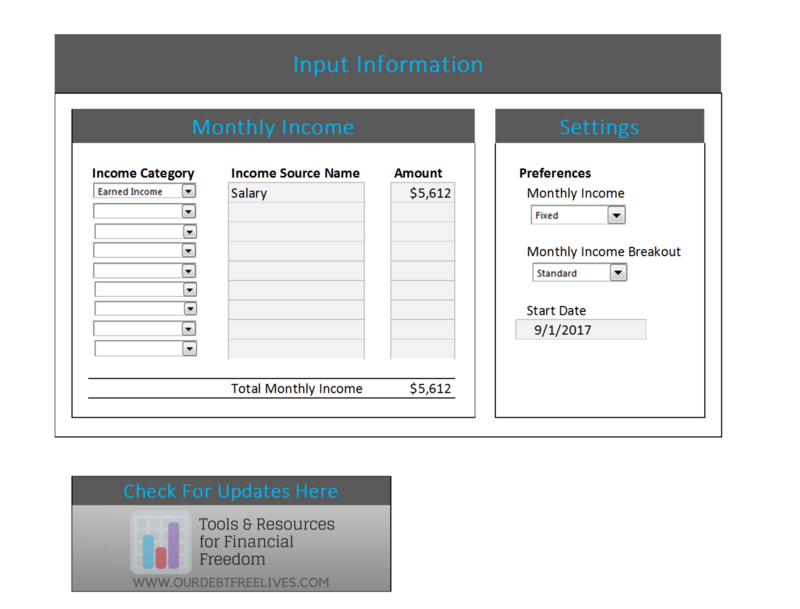 It allows you to quickly create a budget and view the impact on your savings. 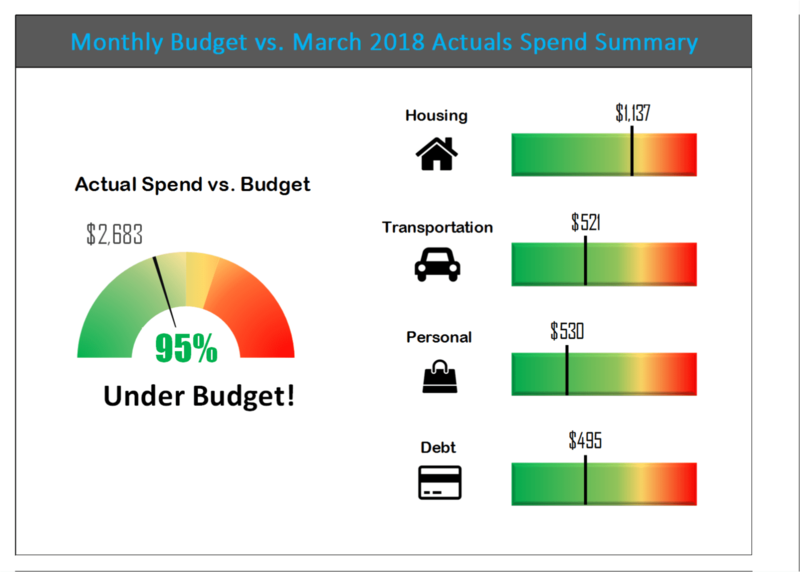 This is an excel based budget planner that will help calculate and create a customized budget template just for you. This excel based template planner is great for anyone who is new to budgeting or want to improve their financial situation. 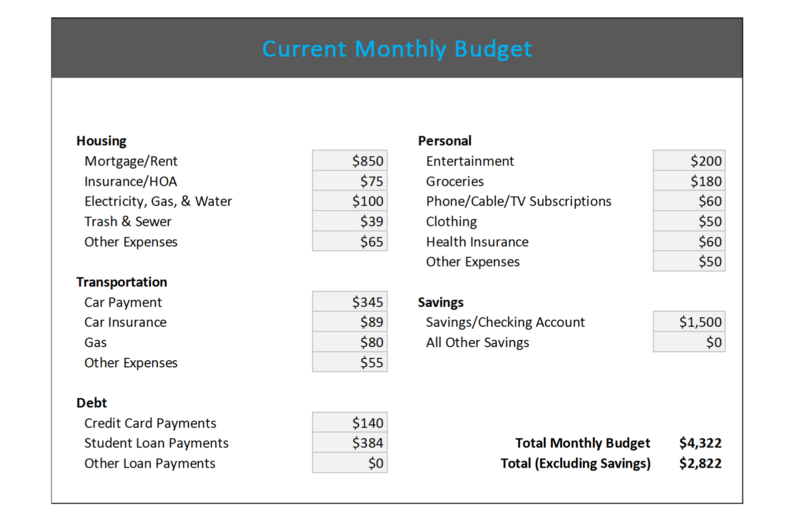 We created this simple budget calculator spreadsheet to allow you to quickly create a budget. 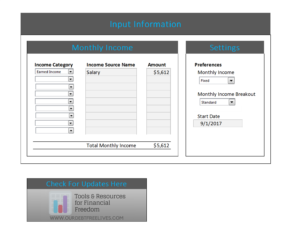 We will walk you through how to use it and also provide you with a download of the worksheet. 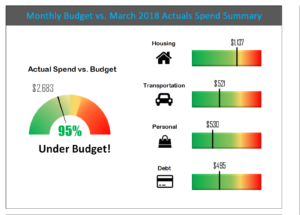 For an online version view our budget calculator.